Here One is the first all-in-one, truly wireless listening system. With two smart buds and a connected app, you can stream music, take phone calls, reduce unwanted noise, amplify speech, access Siri and Google Now, and more. Selectively choose what you want to hear and remove what you don’t. Everything else is just a headphone connected to an app but the last feature is rather interesting. The ability to isolate the most grating sound and mute it. This is quite helpful if you are in a train or an annoying crowd. Or just lower the volume, much as you would on a TV? 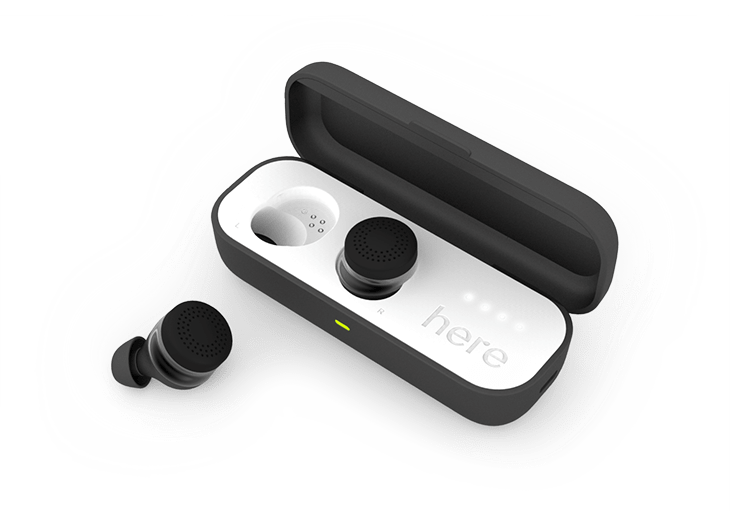 That’s the promise of the Here Active Listening system, a groundbreaking set of earbuds from New York–based Doppler Labs. Unlike hearing aids, which amplify or decrease all noises at once, Here’s processor syncs with a smartphone app, so users can handpick which frequencies they want to filter. That means you could stand on a subway platform and have a normal conversation as a train screeches by, or even tune out a crying baby on a plane. “It’s augmented audio reality,” says Doppler Labs CEO Noah Kraft, who initially developed Here for musicians and concertgoers before pivoting to a general audience. 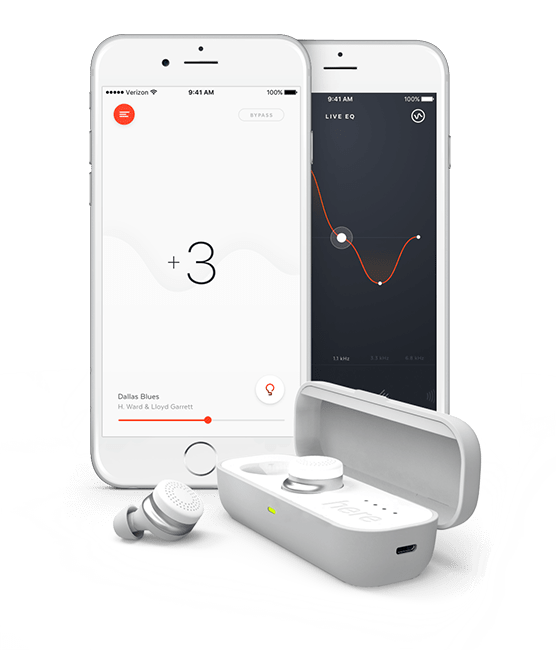 Doppler Labs calls them “in-ear computers” because they have multiple processors that help identify background noise and create an ambient filter on the fly, using directional microphone arrays in each of the two independent earpieces. The customizability is very clever. Because we all hear the world differently, Here One learns your preferences, provides suggestions based on your environment, and adjusts according to your personal listening profile. It may prove to be a bit of a trend setter in terms of making it socially acceptable to have your headphones in 24-7. Here One is coming out November this year at about $300.